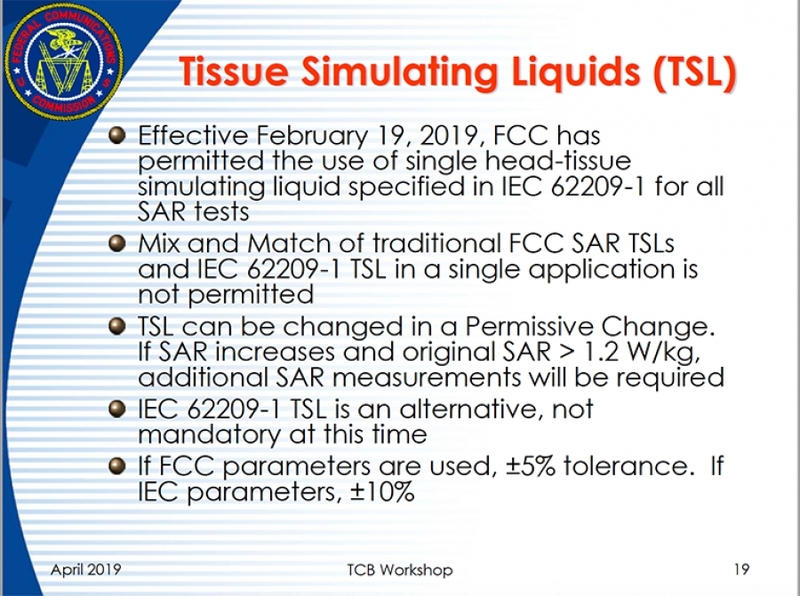 FCC has permitted the use of single head-tissue simulating liquid specified in IEC 622019-1 for all SAR test. Special offers coming soon: stay tuned. ART-Fi is proud to announce that the IEC CDV 62209-3 - Vector probe systems - Frequency range of 100 MHz to 6 GHz-has been approved. View our spectactular infographic explaining the history of vector probe-array SAR measurement technologies and their relation to FCC and IEC progress toward inclusion of these SAR technologies. Mr. Kwok Chan of the FCC signaled interest and progress toward incorporating sensor-array SAR measurement systems into the KDB system. But what does it ultimately mean? With our new Tuner Control Qualcomm integration, you can now streamline and roboticize SAR testing and compliance for Qualcomm Dynamic Antenna tuners. What is the future of SAR testing? The requirements for SAR levels has remained largely unchanged for many years (requirements depend on the country/region). In fact, the FCC mobile/handset specific regulations are derived from levels determined in the 1960s during early research of radiation hazards. Meanwhile, mobile phone designs advanced at lightspeed while the systems and methods made to test the SAR of those devices remained relatively unchanged for twenty years. Times are changing now, though, and we’d like to use the ART-Fi crystal ball to look down the road to see how these changes will turn out. To date, there is no conclusive or convincing evidence that the SAR levels emitted under current standards are harmful to your health. However, public perception does not always align itself with scientific consensus (which is often a good thing). SAR measurements are currently performed for one main reason: to meet certification requirements. A secondary reason is to optimize antenna performance, but the main priority is getting certified so the product can be sold. 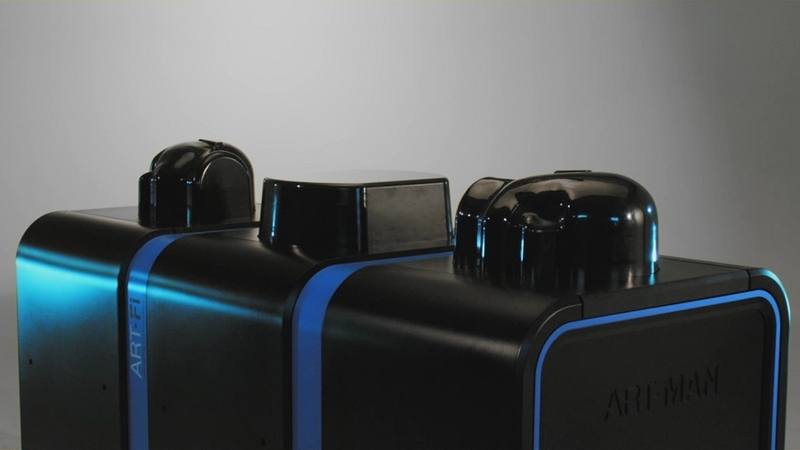 The SAR results given to bodies like the FCC represent the absolute highest SAR output for the device to comply with current regulations, but do not represent any type of average or median SAR output under a given set of conditions. When a wireless device has a poor signal, it consumes more energy to ensure a quality connection, which also increases the electromagnetic radiation of the device. Therefore, current SAR testing is really simulating usage when reception is at its very poorest. A low SAR result reported to the FCC doesn’t provide the consumer with information about habitual usage, and does not help consumers interested in SAR to compare products. Chipsets like the Qualcomm RF 360 that support 40 bands mean that thousands of tests must be performed, rather than just hundreds. As chipsets become more powerful and band combinations to support LTE Advanced become more numerous, the amount of SAR testing required to launch a handset or mobile device will only increase. Dynamic antenna tuning, for example the Qualcomm GFE15, improves antenna performance as the environment interacts with (gets in the way of!) antennas in handsets and other wireless devices. If you cover the antenna with your hand, for example, dynamic antenna matching adjusts the frequency to ensure the best possible reception. This does, however, affect SAR. The FCC is still currenty in the process of deciding exactly what needs to change in terms of taking SAR measurements to ensure that dynamic antenna tuning does not put SAR out of limits. What it likely means is a whole new set of tests designed to account for and trigger Dynamic Antenna Tuning. LTE Carrier Aggregation combines carriers at the device, using more bands to get more bandwidth and, of course, faster downloads and better performance. “Bursty” applications that require sudden bursts of bandwidth will run much better, likely improving the lives and concentration of people around the world. The United States Government Accountability Office (GAO) issued a wide-ranging review of SAR limits and testing in July 2012. In this study, the GAO drew two conclusions that the FCC may draw upon if they decide to change requirements. First, the FCC requires that devices be within 2.5 centimeters of the body phantom for SAR testing. What’s the problem? The problem is that people often use their devices immediately next to their body, and that distance of 2.5 centimeters makes a significant difference in SAR measurements. 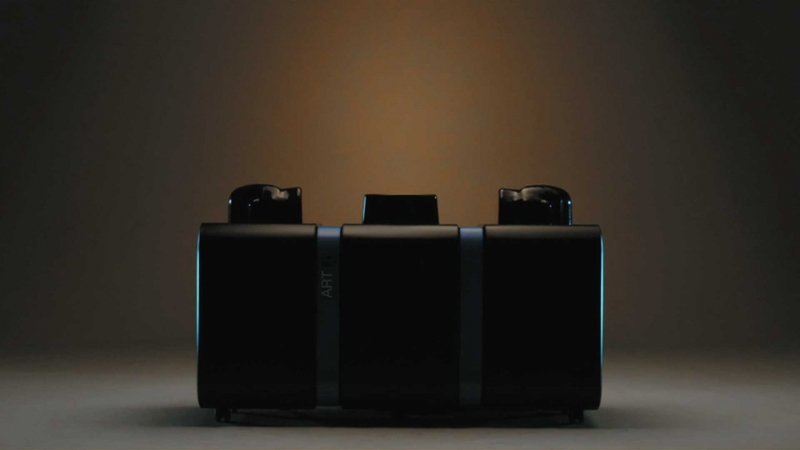 This one is easy for us to predict, because ART-Fi is at the forefront of the new “Fast SAR” technologies. These technologies use a vector-based system that greatly reduces the time it takes to perform testing on handsets, as well as other innovations that can reduce the time-to-market for some handsets by a couple of weeks--- a boon for competitors in the race to release new products. With the release of ART-MAN, the entire SAR equipment industry was put on alert and is now focusing on improving their legacy products. ART-Fi continues to lead the race to make SAR testing faster, and is preparing to release new time-to-market features on ART-MAN. 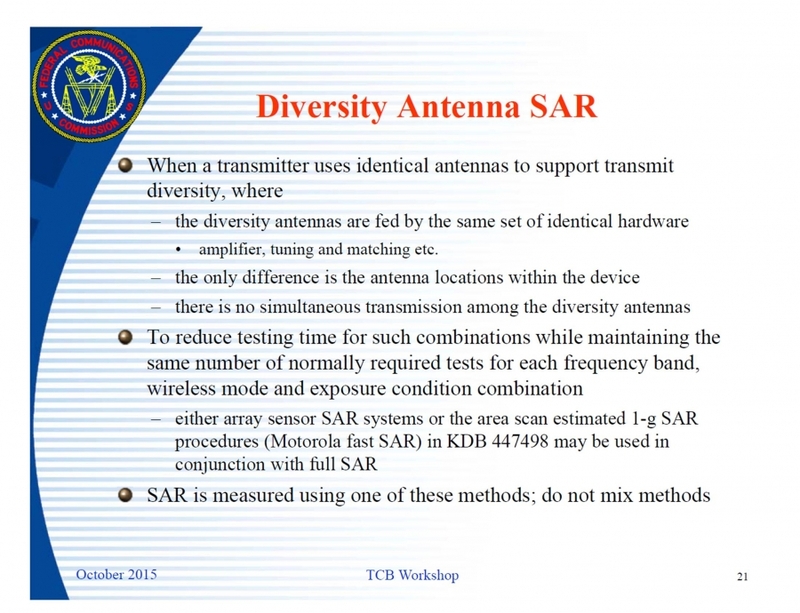 The FCC announced that SAR assessments produced by “array sensor SAR systems” will be accepted for switched diversity antennas under named conditions.